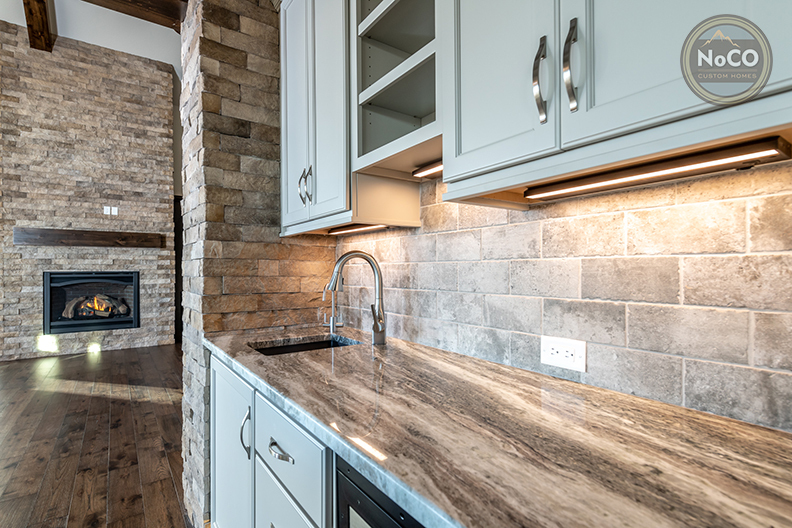 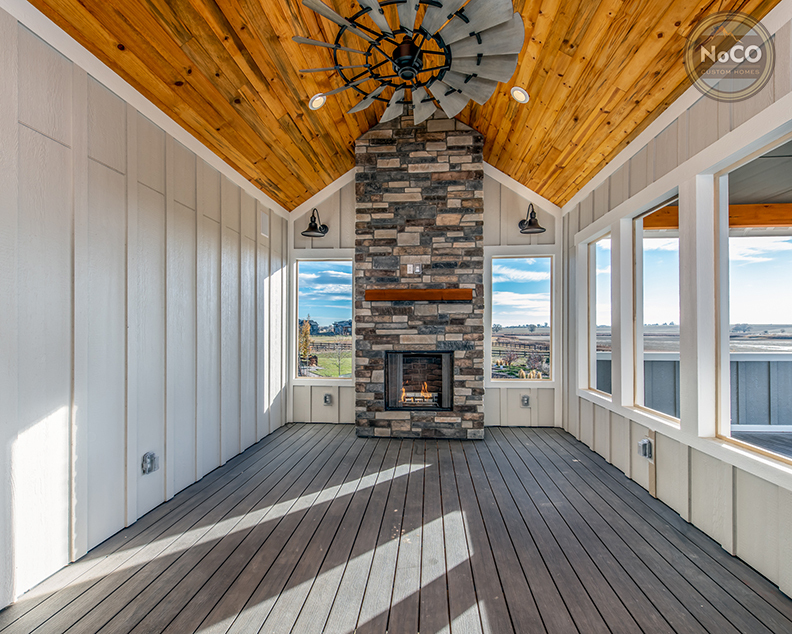 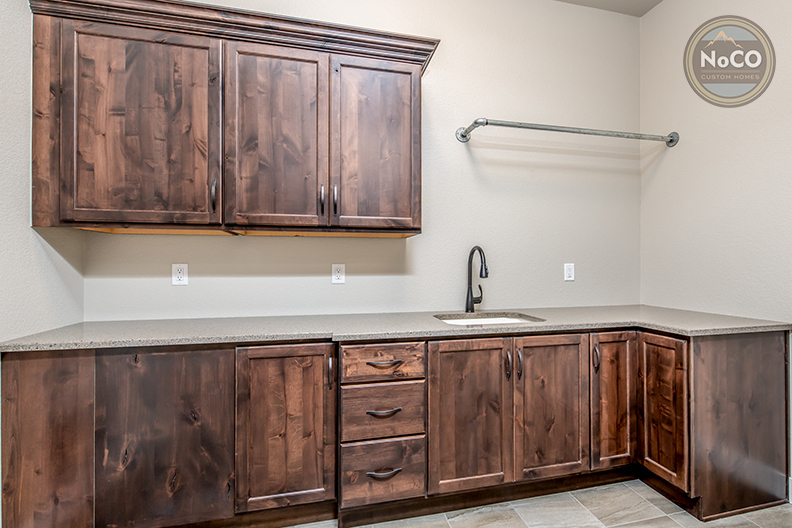 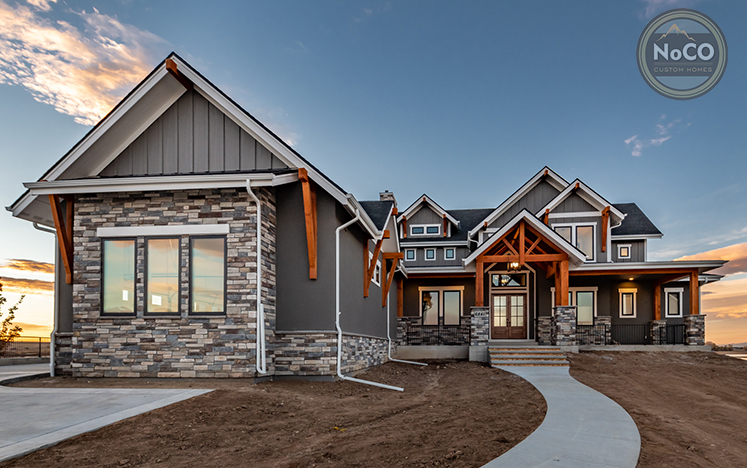 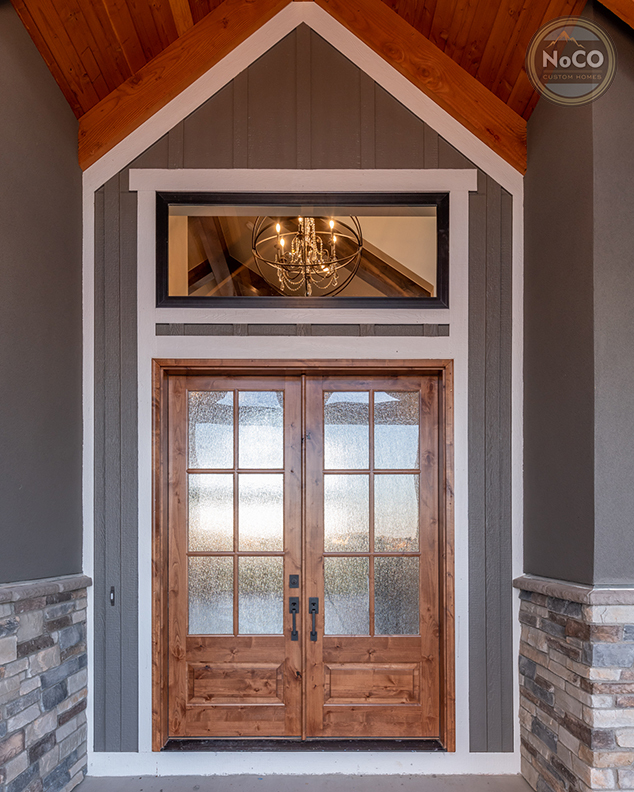 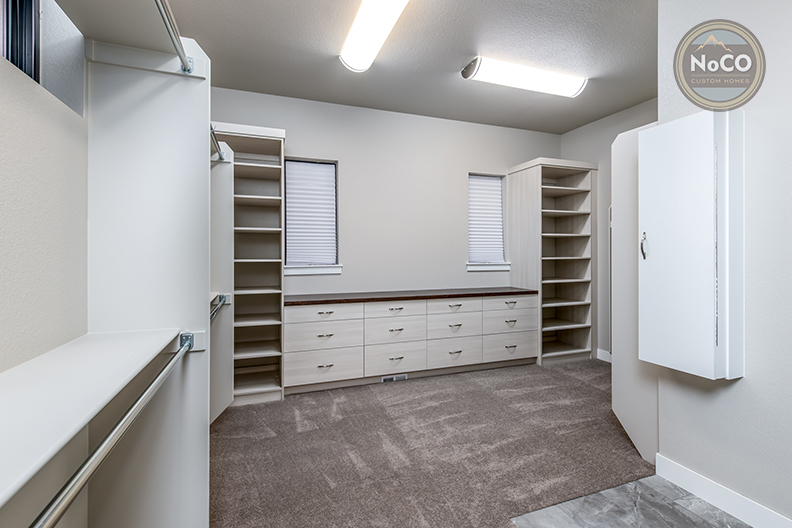 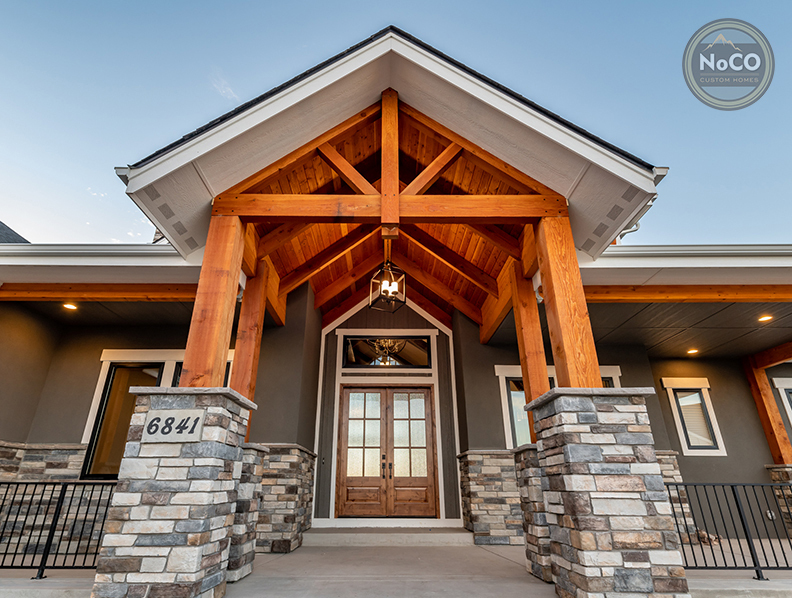 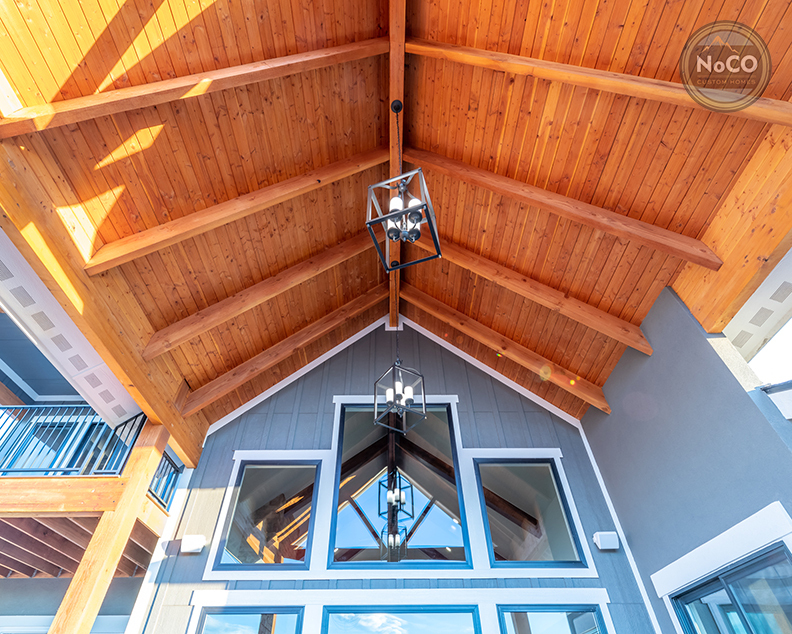 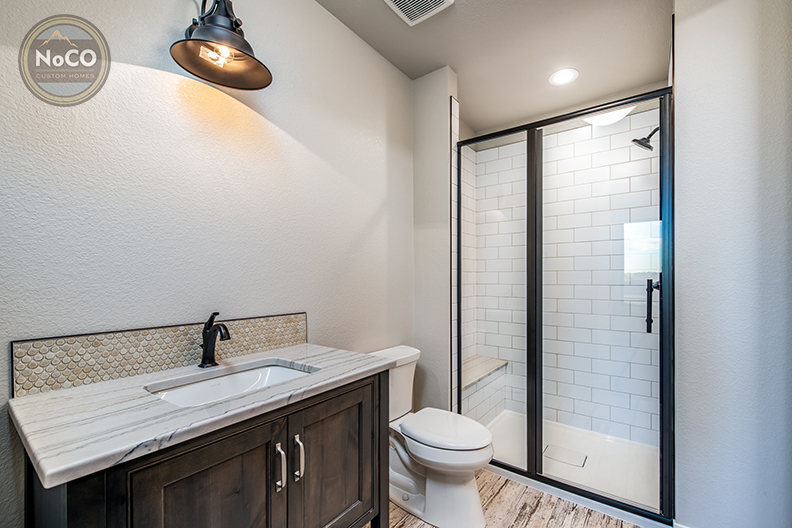 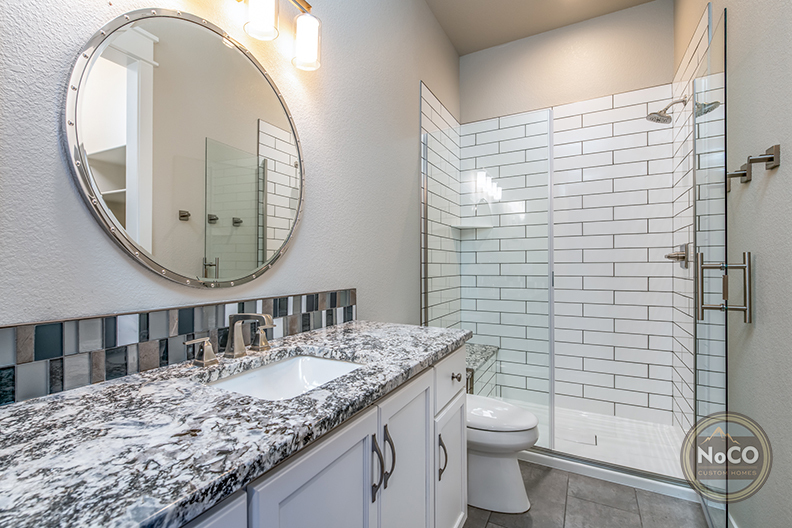 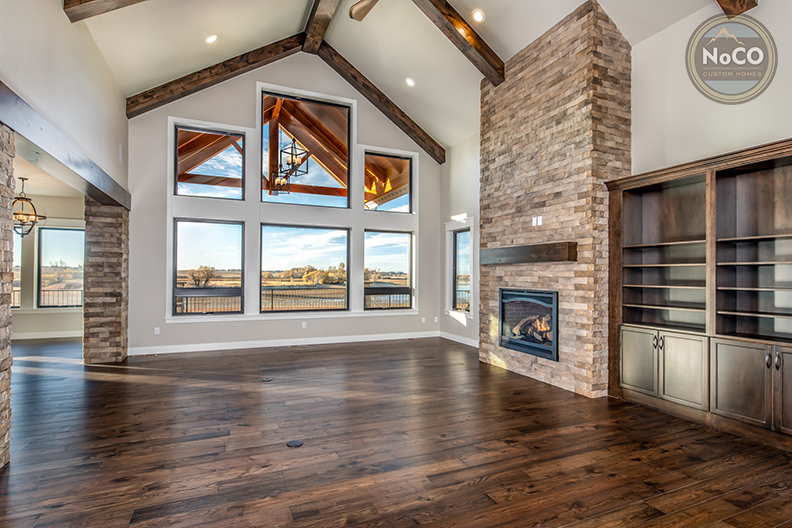 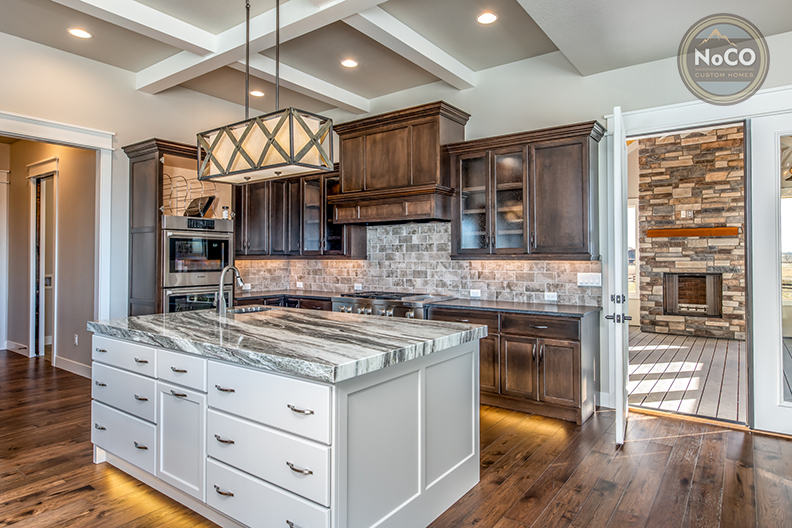 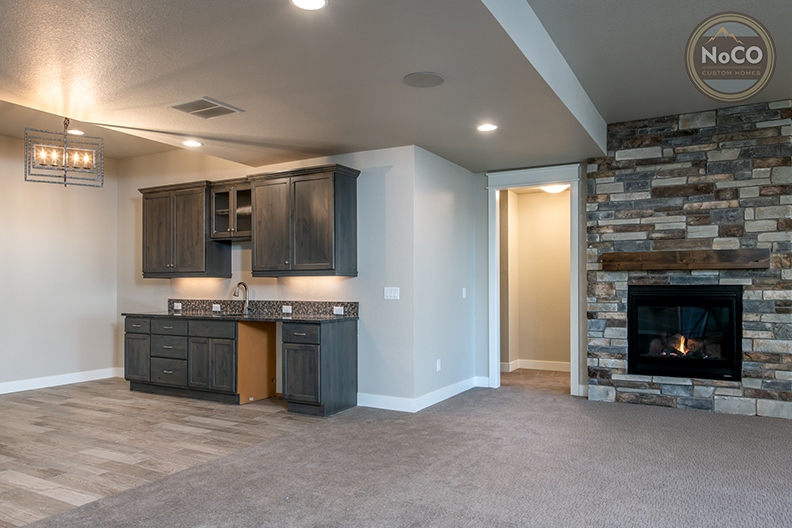 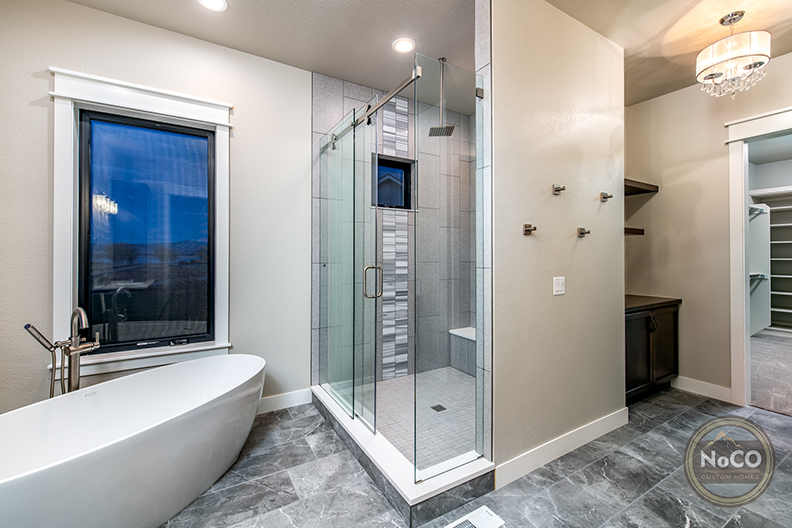 Craftsman Ranch built by NoCO Custom Homes wows! 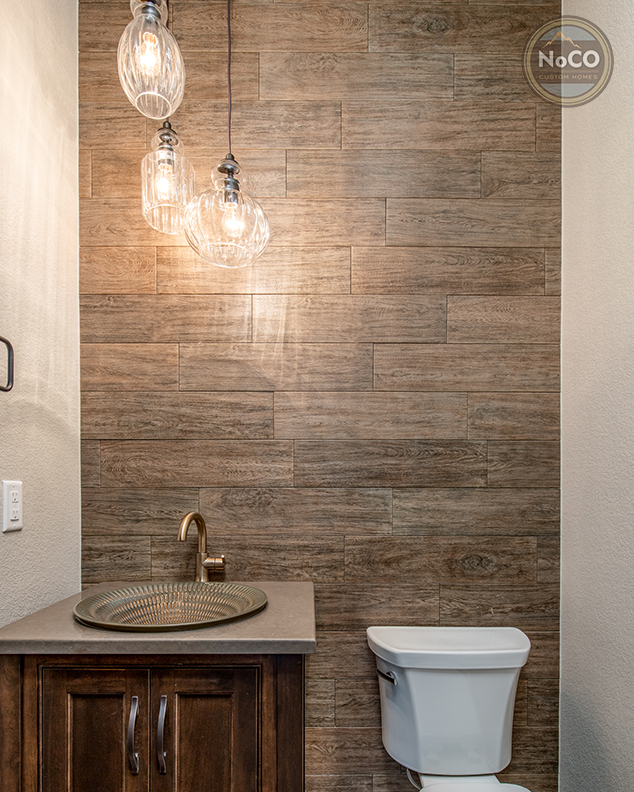 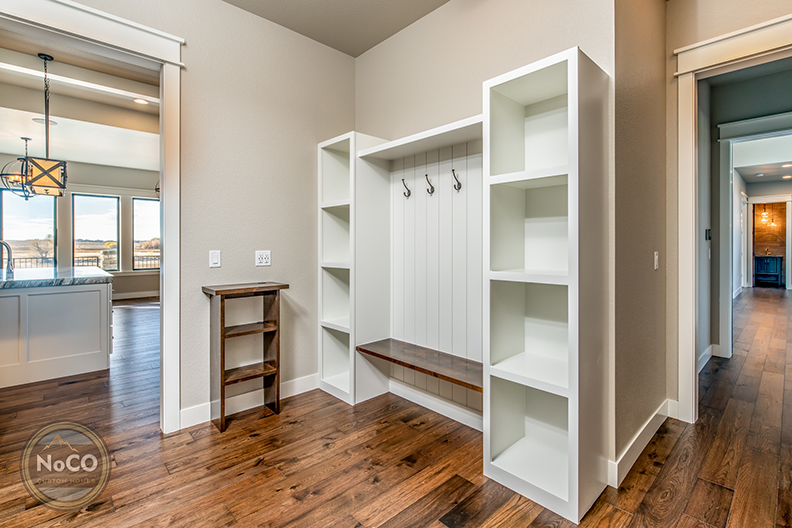 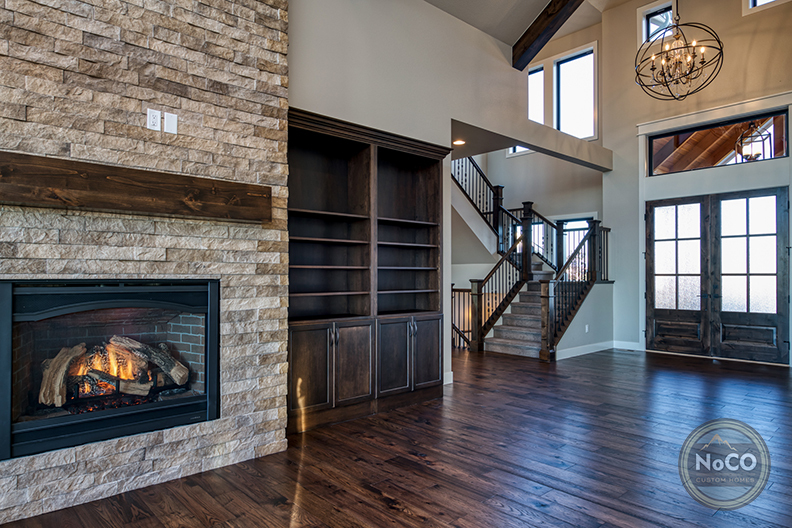 This warm and welcoming home was designed with function and grandeur in mind. 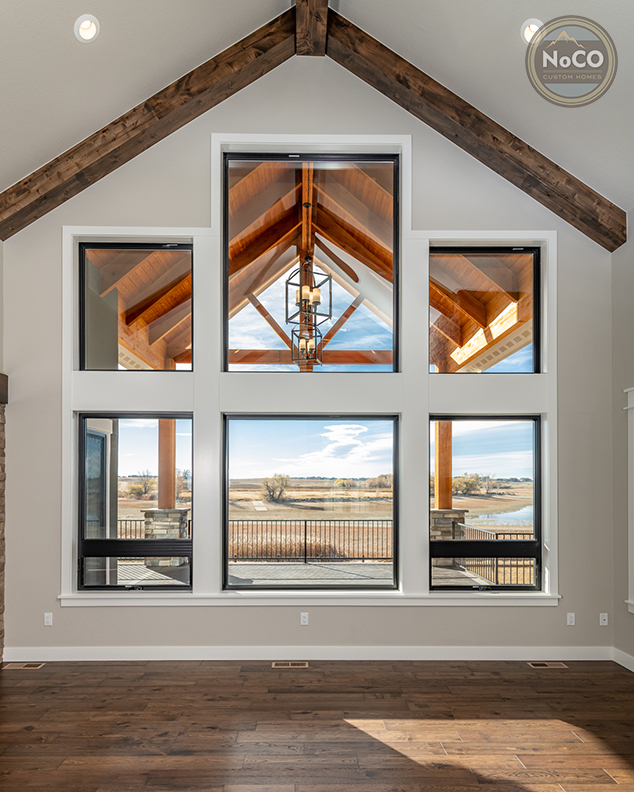 From the stately front porch wrapped in rustic pillars, to the exposed ceiling beams highlighting the architecture of the home. 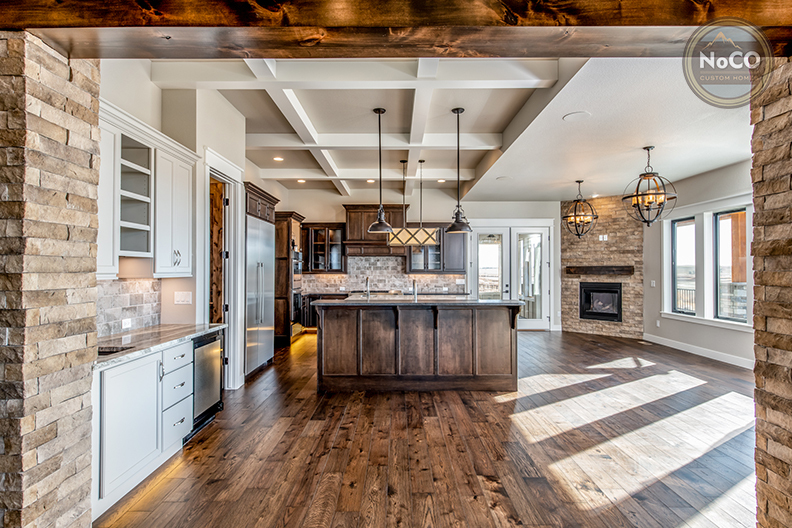 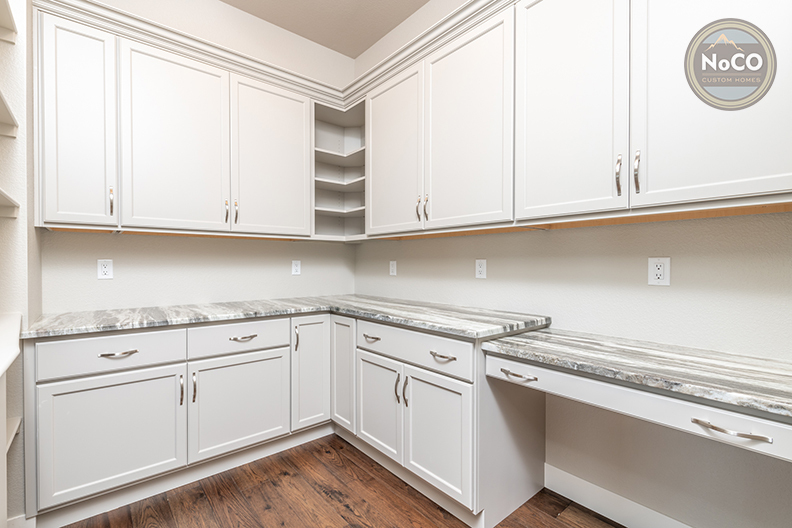 The large kitchen includes two islands capable of preparing your largest Thanksgiving meal, which leads to the enclosed porch for continued entertaining. 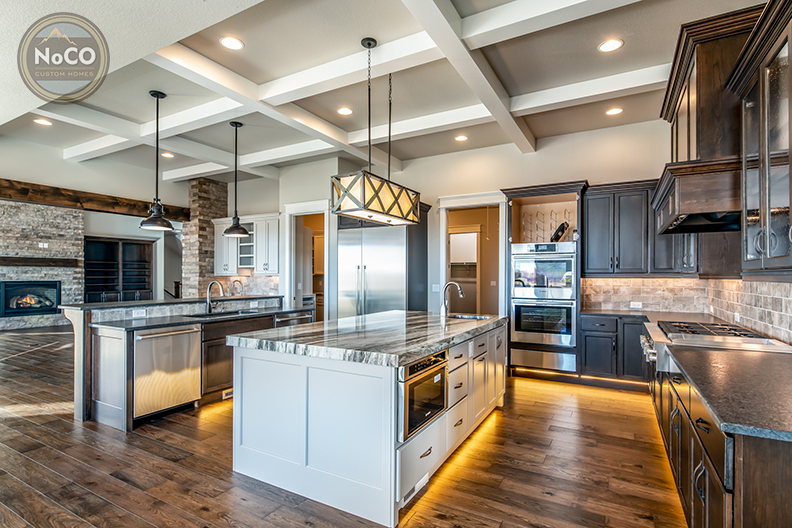 Delicate light fixtures, and unique ceiling fans complete the homes luxurious feel.